I am pleased to announce that my coffee table book, IMAGES is now available to order. Preview Here ©iancorless all rights reserved, please, no reproduction under any circumstance. Book : £50.00 (plus postage) full colour hard bound book with dust jacket, signed on request. Open this email on your iPad, iPhone or iPod touch. If you do not have the free Apple iBooks app you’ll need to install it before downloading your book. Safari will open and begin downloading the ebook to your device. When the download is complete, you will be given the option to ‘Open in iBooks’. Tap this button once. iBooks will launch, im port the ebook, and then open it for viewing. Connect to Wi-Fi: Image-rich ebooks can be quite large, so downloading and importing them to iBooks can take several minutes. Be patient: Very little feedback is given while iBooks is opening the file, so you may want to check your device after a few minutes. Make room: Make sure you have enough free space on your device or the download may fail. Can’t find your book? In iBooks, make sure you’re viewing the ‘Books’ collection and not the ‘PDFs’ collection. To switch views, just tap the ‘Collections’ button in your iBooks library. Trofeo Kima, Templiers, The Coastal Challenge, The Causeway Crossing, Transvulcania La Palma, Zegama-Aizkorri, Haria Extreme, Ronda dels Cims, Mont-Blanc Marathon, Ice Trail Tarentaise, Dolomites VK & Skyrace, Trans D’Havet, Matterhorn Ultraks, TNFUTMB, Grand to Grand, UROC, MDS and Everest Trail Race. Books are available to order with an estimated 12-day turnaround. 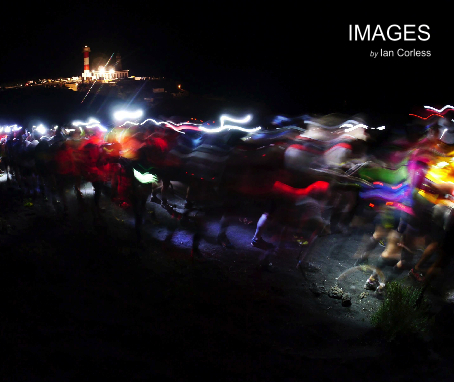 This entry was posted in Uncategorized and tagged coffee table book, coffee table book by ian corless, coffeetablebook, Dolomites VK & Skyrace, Grand to Grand, Haria Extreme, iamagesbyiancorless, Ice trail Tarentaise, Images by ian corless, Matterhorn Ultraks, MDS and Everest Trail Race., Mont Blanc Marathon, photography, Ronda dels Cims, Running, shots, snaps, Templiers, The Causeway Crossing, The Coastal Challenge, TNFUTMB, trail, Trans d'Havet, Transvulcania La Palma, trofeo kima, Ultra, UROC, Zegama - Aizkorri by talkultra. Bookmark the permalink.